Italian company HorusBIO is one of the manufacturers with more and more popular solutions, which improve the quality of our life. 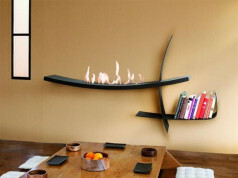 Opera bio fireplace is one of that solutions, the alternative for traditional burners. This model could be hung on a wall by using special mouting set, placed on a floor or piece of furniture – depending on tastes and interior arrangement. 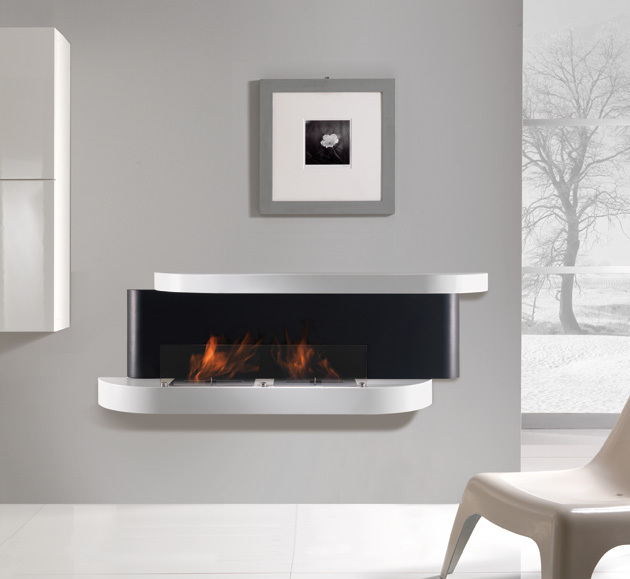 Opera bio fireplace, in contrast to another ecological devices biofuel-fired, distinguishes itself by sophisticated, design character. 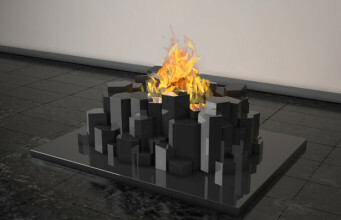 Divided into three constructional segments, it looks like dynamic object, creating the impression of movement in space. 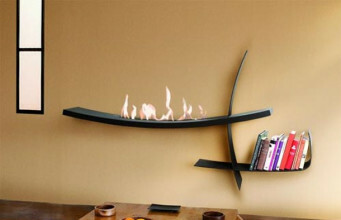 Large sizes of frame of main device, are reduced by two horizontal glasses, at the top and foot of bioethanol fireplace. 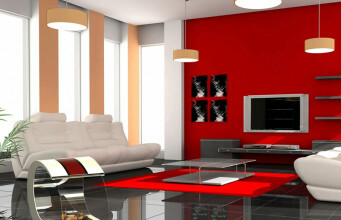 Due to stylish, unique shape of ecological device it become a “hero” of every room. 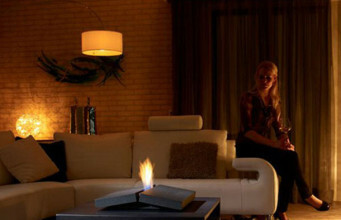 Focusing the attention on itself, Opera is a source of relax and additional warmth at home. 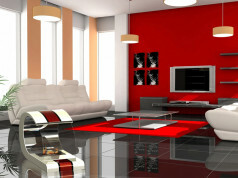 Moreover, it is a decoration, and also creates the sense of safety and elegance. 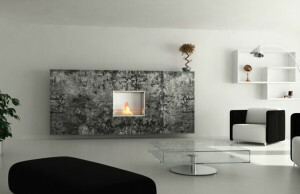 Opera bio fireplace is made of high quality stainless steel. 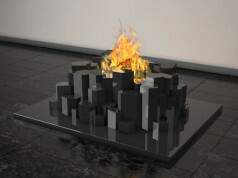 The burner is covered with glass, that reflects twinkling flames and work with power output of 6 kW/h. 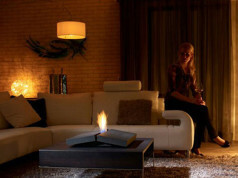 The device is a perfect arrangement for modern interior, it brings in the atmosphere of mysteriousness and warmth of hearth.